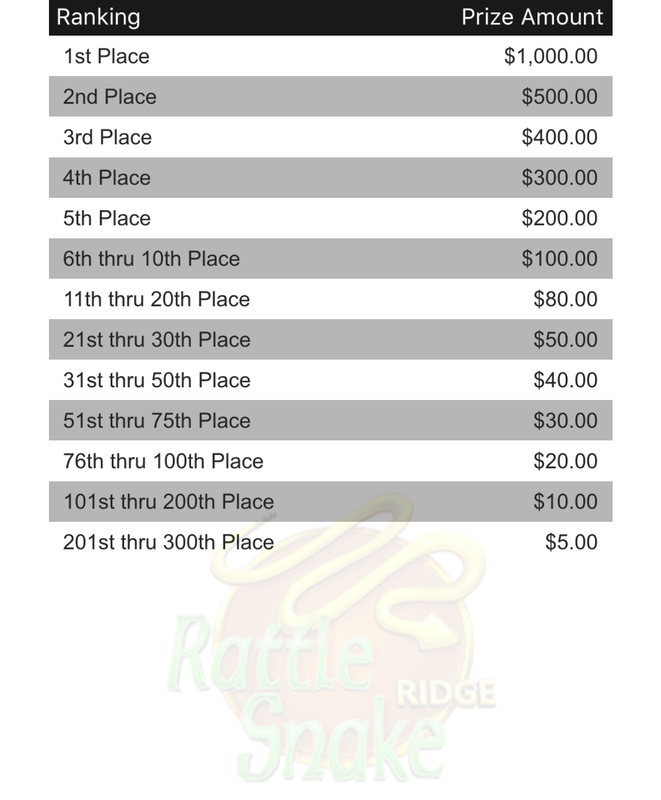 $7,750 is our pot for the Rattlesnake Weekly kickoff Event! 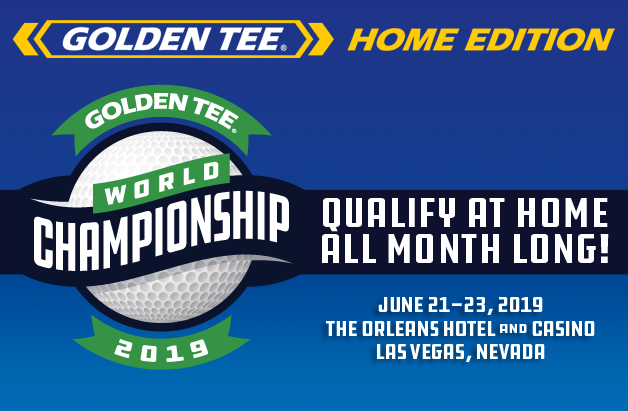 Our first Weekly Event is now LIVE on all commercial Golden Tee 2019 cabinets! 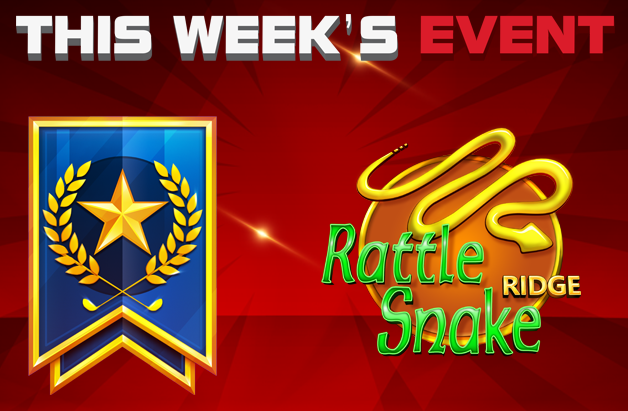 Play at least 5 games throughout this week and your name will appear on our Weekly Event leaderboard. Each game will have different course conditions, just like 50-man prize play contests. Great Shot Points and Golden Tee Points are our two tie breakers for weekly events. At the end of Sunday, February 3rd, the top 300 players will the best combined score, GSPs and GTPs will win a piece of the massive $7,750 prize pool! In two weeks, starting on Monday, February 11th, five World Championship spots will be up for grabs each week in addition to prize pool! We hope you enjoy this new and exciting addition to Events mode!